As one of the most important songwriting partnerships of the 20th century, John Lennon and Paul McCartney co-wrote an astonishing 23 No. 1 singles. No songwriting duo ever – or since – have made such an indelible imprint on people around the world and across generations. They changed the voice of popular music forever … and the lives of singer-songwriters everywhere. Let It Be honours the musical and lyrical depth of this extraordinary musical collaboration. Yesterday, In My Life, Eleanor Rigby, Blackbird and so many more from the pens of this prolific duo will be performed by a line up of Australia’s most respected singers. 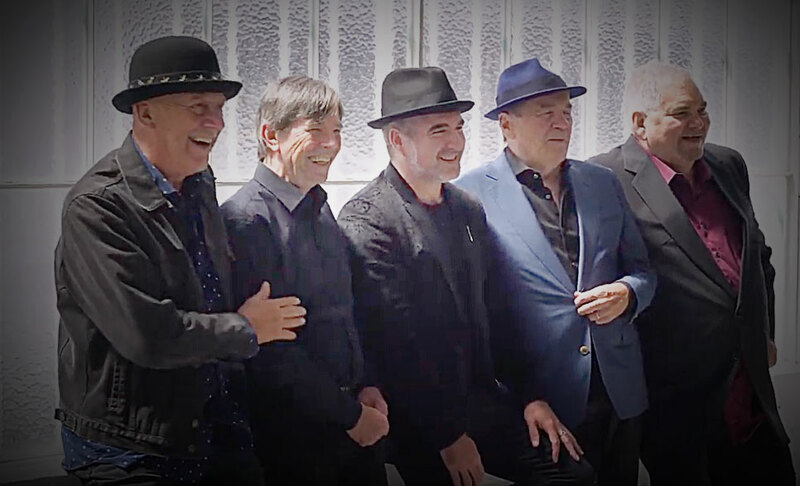 Backing them will be the Day Tripper Band featuring 12 of Australia’s most accomplished musicians.